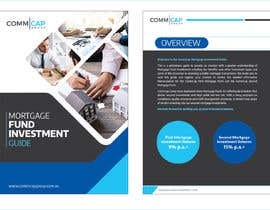 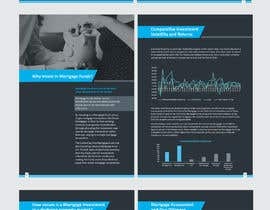 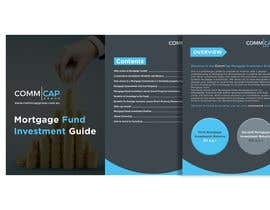 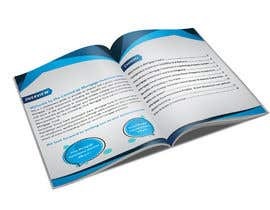 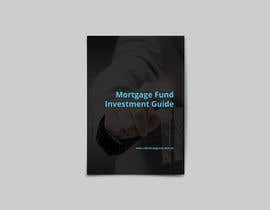 We would like someone to re-design this Mortgage Fund Investment Guide A4 brochure so it looks professional. 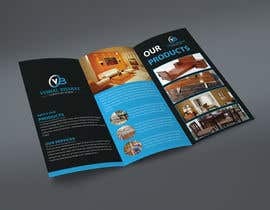 All content to remain the same it's purely the presentation/layout/design including tables, graphs and images we would like done. 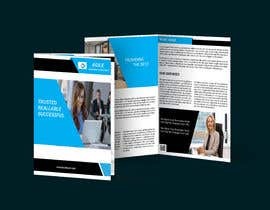 We like the front cover so that can remain but the rest of the document, the background, headings, layout, etc can all be re-designed. 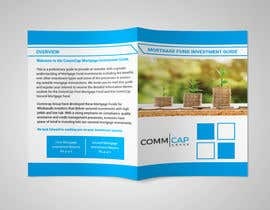 I've uploaded our corporate colour codes so please keep within this colour palette. 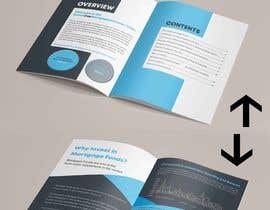 Please provide final PDF and editable PDF so we can make future changes. 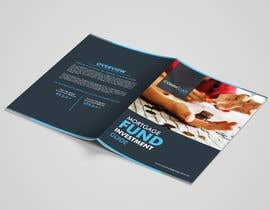 For the job we feel that $50 AUD is a fair price. 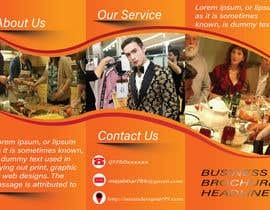 Also we are not happy to make the contest guaranteed as we have not had a good experience in doing this in the past.